Parts of this web site may bring you to our parent company site, PerfectTurfInc.com. 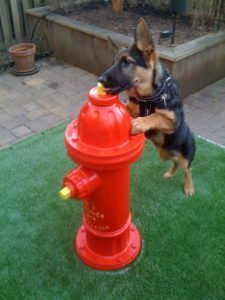 Regardless of which of our web sites you are on, you can contact us toll-free at 888-SYN-TURF (888-796-8873) or via the Contact Us section of our web sites for fast, friendly quotes and informative service. 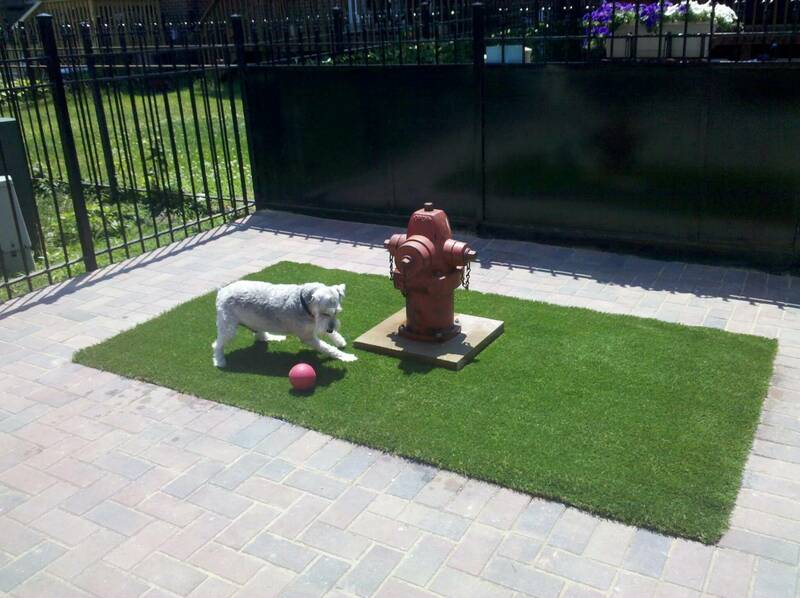 PetGrass® is Chicagoland’s favorite dog grass. We’ve got installations from Chicago to O’Hare to Elgin! 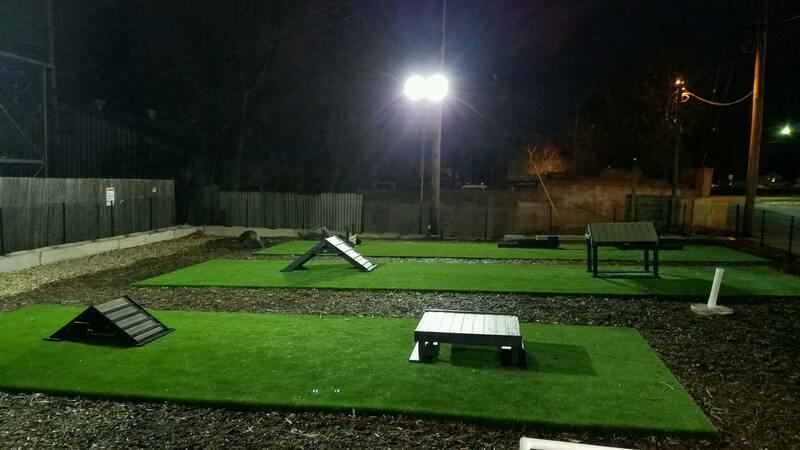 Find out where you can see our artificial grass in person! 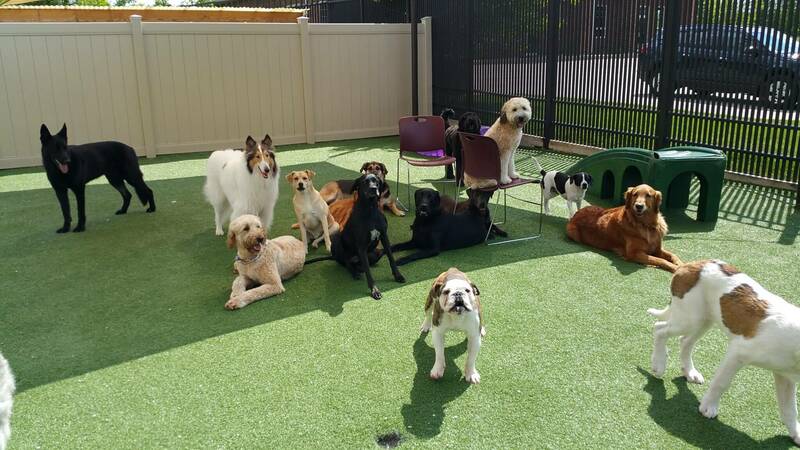 Perfect Turf® PetGrass® is made with environmentally clean and 100% safe LIFE Materials anti-microbial agents to help eliminate odors and keep it clean. PetGrass is manufactured meeting ISO 9001 and 14001 guidelines, which is the international gold standard in quality control and environmental friendliness. 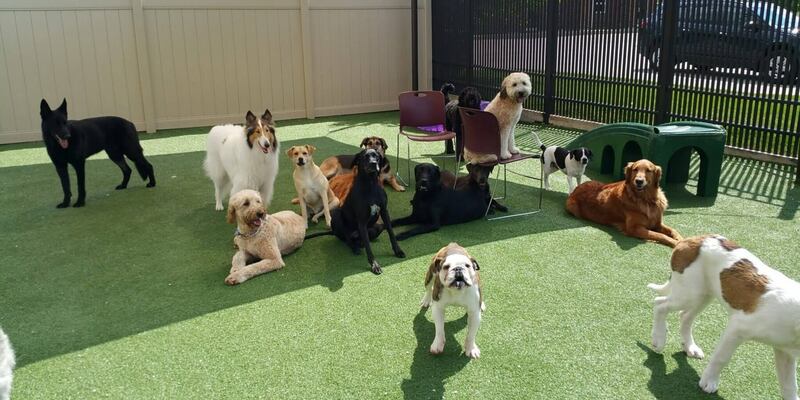 It costs less than other synthetic turfs made for dogs, yet it looks more like real grass. 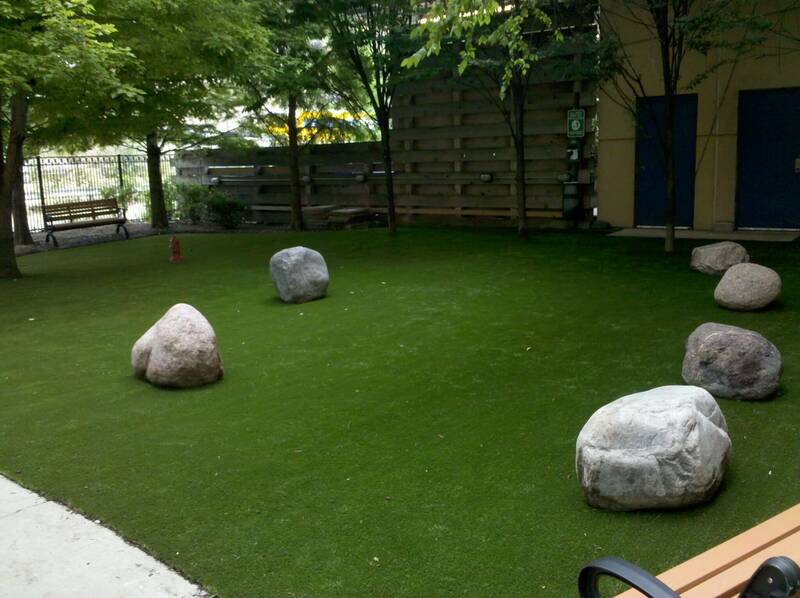 Perfect Turf® PetGrass® is available for material-only purchase or full installation*. 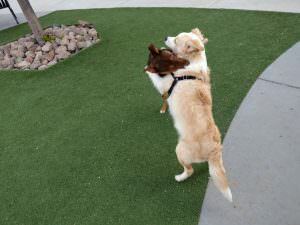 Do you want to compare PetGrass and K9Grass, our only major competition? 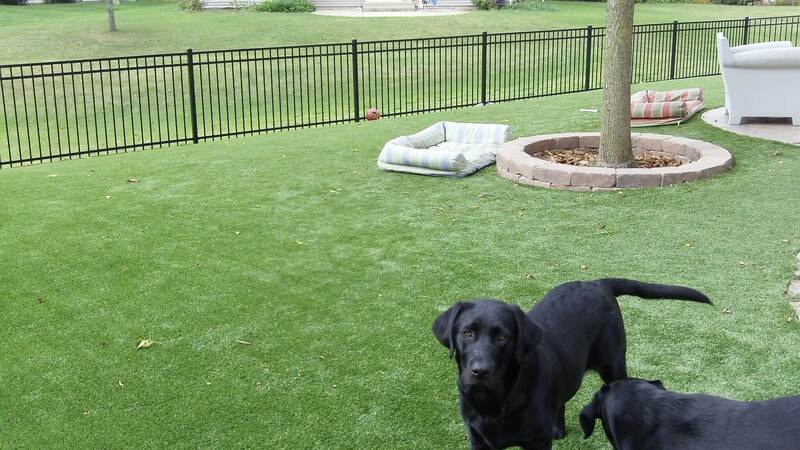 Our product is so good we’ll show you their turf side-by-side on our site, because the informed buyer overwhelmingly chooses PetGrass® for their pets and dog facilities! 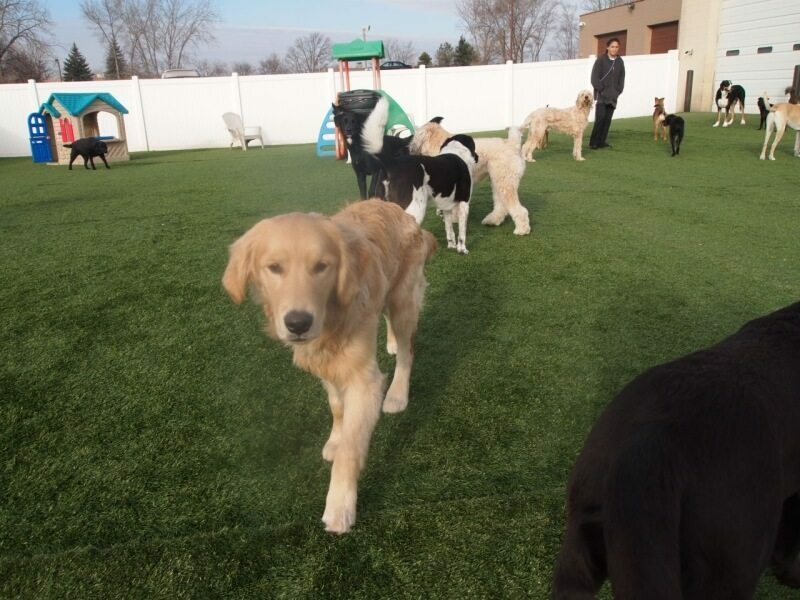 Ready to take the next step towards the best synthetic dog turf in the industry?